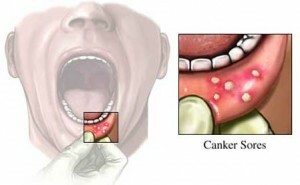 Canker sore also known scientifically as aphthous ulcer, is a common type of ulcer found in the mouth, gums, sometimes the upper throat region. 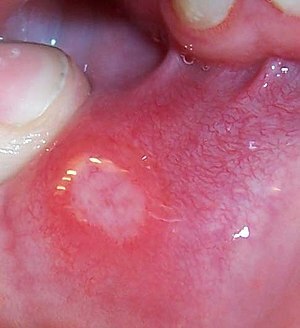 It usually involves the breaking down of mucosal surface, which is the inner lining of the mouth, and this exposes the underlying tissue, leading to immense pain especially with contact or movement. This entry was posted in Oral Care and tagged Aphthous ulcer, Canker sore, canker sore treatment, Dietary supplement, major ulcers, minor ulcers, ulcer, Vitamin B12, Vitamin B12 deficiency on August 26, 2010 by leekong.